My husband is a real estate broker licensed in multiple states and has worked in commercial and high end residential development/construction for 20 years. When the market turned in 2008, we realized that we needed to sell our mountain home and set out to find the best team to accomplish this goal. We had many contacts and interviewed several brokers, finding Stuart and Sally to be most open to our ideas for marketing as well as providing excellent guidance in prioritizing the projects that would be most effective to complete. Stuart and Sally were able to find a buyer and facilitate closing of the transaction in an extraordinarily challenging market in approximately six months from listing the property despite all of the improvements required to be completed by the Buyer. We found them professional and highly capable of representing both buyer and seller. 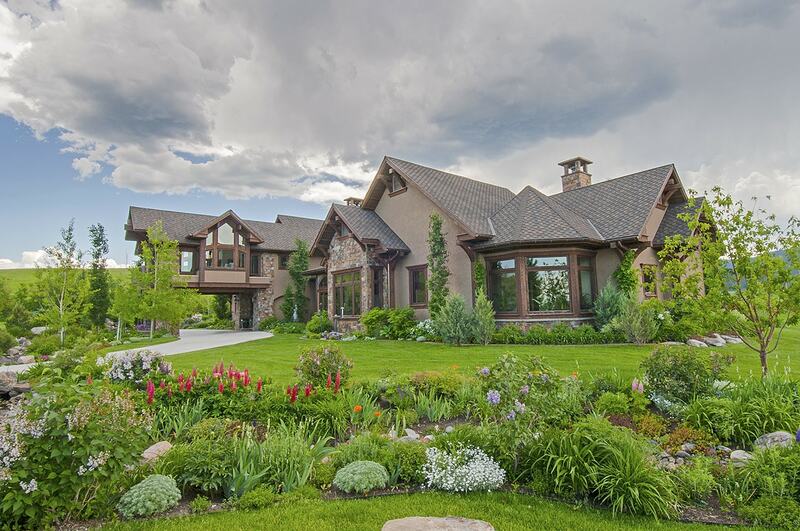 I have recommended them without hesitation to everyone I encounter who’s interested in Bozeman real estate, especially high end residential properties.